Tired of being stuck behind the camera and always missing on your party shots ? FaceSnap turns your iPhone, iPod or iPad into your robotic camera assistant that automagically captures photos when faces are detected in front of the camera. FaceSnap is also your perfect tool for hands-free selfies or for room surveillance. In combination with Motrr’s Galileo robotic motion platform, FaceSnap will even spin around actively searching for faces and follow them once discovered. 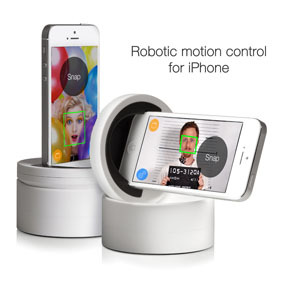 Your iPhone or iPod will automatically pan and tilt when searching for faces and track them when it is installed in a Motrr robotic motion platform. FaceSnap includes also a promo code for 10% discount in the Motrr webshop. Of course you can use FaceSnap also without a Motrr Galileo. Want more happy people on your selfies and party shots ? Turn on smile detection and FaceSnap will capture a picture only if it sees a smiling face in front of the camera. 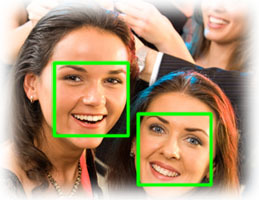 FaceSnap can capture a configurable number of images each time a face is detected. 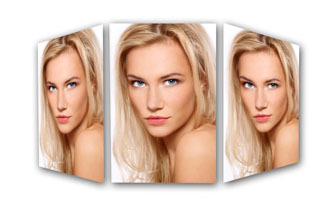 FaceSnap can even select automatically the best image of the series and discard for example blurred images. You can preview and delete your images directly in the app. Of course you can also export the best picture to your camera roll and share them directly via Email, AirDrop, Twitter or Facebook.